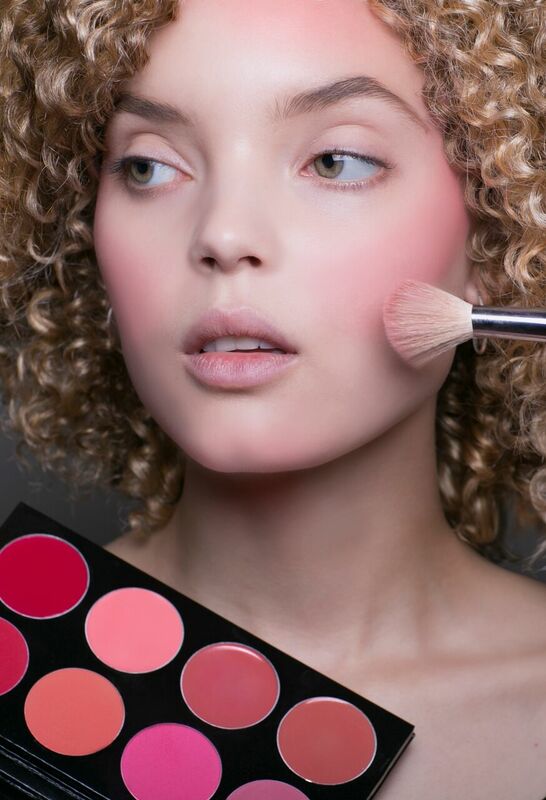 Treasure House of Makeup offer a bespoke kit service, working to your specific requirements our team will work with you to select each item and tailor make the perfect kit for your course. TH can work to any budget and can tailor a kit for any media makeup course including special effects, fashion and photo and more. In addition to a bespoke kit TH kits come added benefits for both the school and the students, to know more please contact the team for a hassle free consultation. A Student Trying To Purchase Their Kit?